Mother’s Day Events in the Triangle! Are you fretting about what to do this Mother’s Day? 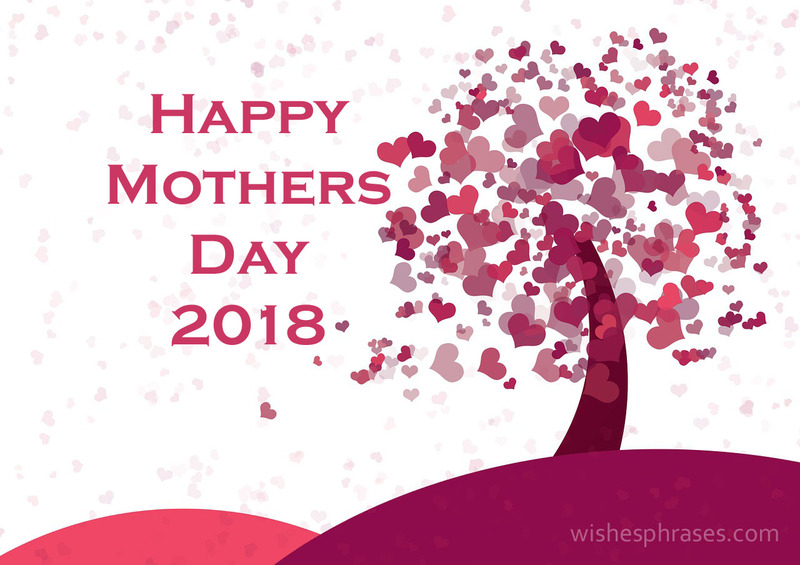 Whether you’re a mother whose appreciative family needs a few suggestions or a father who is out of ideas, the Triangle has a plethora of opportunities for the special lady in your life. These can include whole family events such as Mother’s Day brunch or something just for mom. join Evianne Ballroom Studios and Honeygirl Meadery for an exciting Friday afternoon full of Strawberry Mead / Champagne cocktails and dancing lessons! The Salsa, Bachata and ChaCha are on the menu while you sample the latest cocktails. No partner, experience or equipment required! Don’t Miss the “Boho” Chic Brunch Buffet with special guests from Perry Farm Alpacas for photo opts and a shopping extravaganza of fiber products! This is a tea party followed by a children’s fashion show. You will receive a take home memory, including a tea cup and saucer, and a simple special mother-daughter surprise gift. All ages welcome. 500 guests will convene at the Washington Duke Inn & Golf Club for an evening of fine dining, dancing, and celebration of the students, families, and achievements of Emily K Center. Cost: $250 per person or $3,000 for a table of ten with preferred seating. All tickets include a cocktail hour, seated dinner, dancing, and entertainment until midnight. Proceeds benefit the Emily K Center and its mission to inspire students to dream big, act with character and purpose, and reach their potential as leaders in the community. SO Many Paint and Sips devoted to mom maybe painting something while drinking wine or some other beverage or nothing at all! If you just want a nice breakfast with maybe unlimited mimosa’s there are many options available to you around the region! You won’t be alone however, so expect sold out reservations and parking issues. If your destination does not take reservations remember to come extra early for seating opportunities or prepare to be hungry and grumpy. Check out OpenTable for your one-way ticket to brunch. You can reserve on their website.